Bethesda, MD, September 11, 2014 – ROSS Companies, respected as one of the premier owners, property managers and renovators of multifamily communities in the Washington, DC metro area, is partnering with real estate investment company Federal Capital Partners® (FCP) to recapitalize six ROSS apartment properties totaling 2,044 rental units, with financing by Wells Fargo and Fannie Mae. Under the terms of the transaction, ROSS Companies retains an ownership interest and will continue providing property management and renovation services. 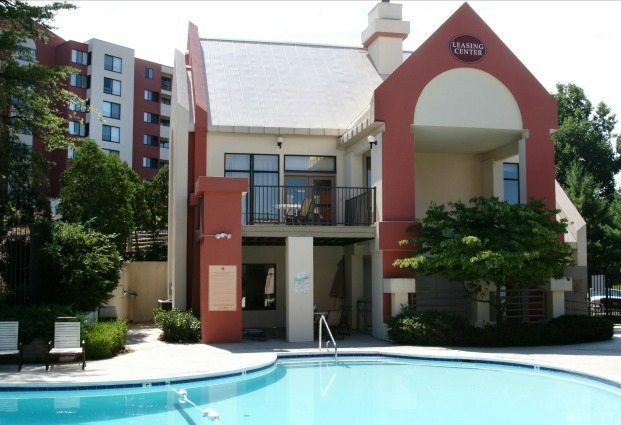 The recapitalization value of this portfolio, which includes a high-rise community in Northern Virginia and five garden-style communities in Maryland, is more than $240 million, making this the largest apartment portfolio transaction in the Washington, DC area in 2014. ROSS Companies, founded in 1983 in Bethesda, MD, is a recognized leader in multifamily acquisitions and investment, development, property management and renovation. With more than 10,000 apartment homes in its portfolio, the company is one of the most active multifamily real estate firms in the Mid-Atlantic region. ROSS Companies is comprised of three affiliates – ROSS Development & Investment, ROSS Management Services and ROSS Renovation & Construction. For more information about ROSS Companies, visit TheRossCompanies.com. Federal Capital Partners (FCP) is a privately held real estate investment company that has invested in or financed more than $3.5 billion in assets since its founding in 1999. FCP buys assets directly as well as through joint ventures with local operating partners. The firm, based in Chevy Chase, MD, owns and manages in excess of $2.3 billion in assets. FCP is currently investing its second investment fund, a $529 million commingled, discretionary fund closed in 2012. For further information on FCP, please visit www.fcpdc.com.